Bring on the Big Cats! 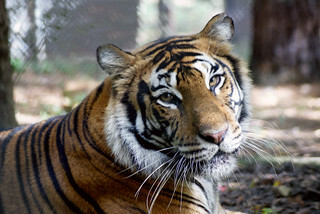 No tame tabbies, these four big predators, the lion, leopard, jaguar, and tiger, are known for their powerful roars. 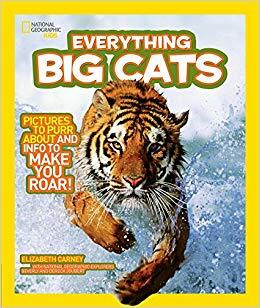 Kids can prowl through the lion’s to-do list and the tiger’s steak dinner to learn all about the big four, then move beyond the big cats to see how they stack up against the pretty kitties. Elizabeth Carney shares real-life wildlife tips, so kids can become big eat experts themselves.